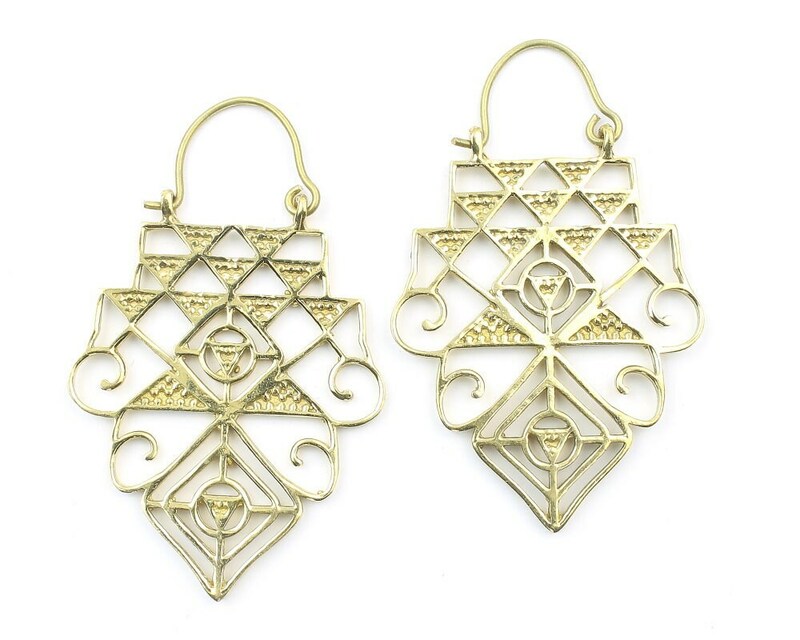 Gorgeous intricate triangle pattern earrings. Yes indeed, I love my earrings. 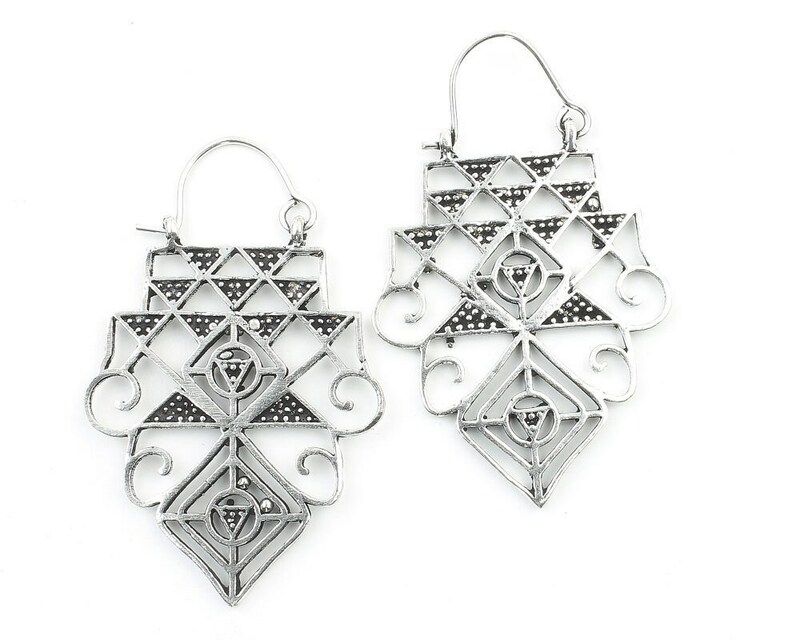 Quality of the highest, this will definitely be one of my go to places for quality sterling silver, unique earrings and jewelry.